Sunny is the Assistant Director of Marketing for Exaclair, Inc. in NYC. As a novice pen collector he has a small but growing collection of modern fountain pens, his favorite being the Platinum 3776 Century in black. His favorite Rhodia pad is the A5 top spiral Rhodia pad with graph paper in orange. He’s only slightly older now then he was in his photo. Karen Doherty is head of marketing for Exaclair, Inc. 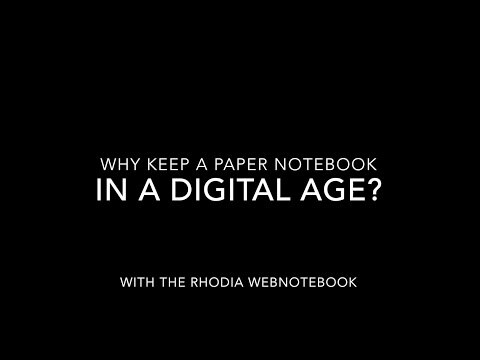 Located in New York City, Exaclair is the exclusive importer and distributor of Rhodia in the United States. Karen loves fountain pens, pen lore and history. Karen collects antique inkwells and vintage pens. As a “leftie” she appreciates writing on a Rhodia pad without smearing. Laurie Huff is a planner and notebook aficionado. She loves to travel and to be outside in nature, and always carries a notebook with her to capture her memories and wildlife observations. Laurie also blogs at QuoVadisBlog.com. Stephanie Smith utilizes her skills as an artist, writer, teacher, and motivational speaker to empower creative expression within herself and others seeking the same. Stephanie is currently a resident artist at The Banana Factory, an arts and education center in Bethlehem, PA.